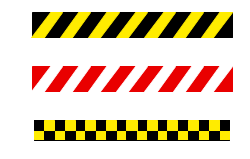 Pre-drawn safety symbols represent barricade, lockout tag, traffic pylon, warning sign, OSHA tape, caution sign, yield sign, floor stand sign, etc. Vector symbols help develop accurate and presentation-quality diagrams and documentations. From the P&ID safety symbols library, you will gain a great range of high quality P&ID safety symbols. These symbols are great resources when you create piping and instrumentation diagram. Here you will have a general overview of the symbols on how they look like and how to use them in diagrams. 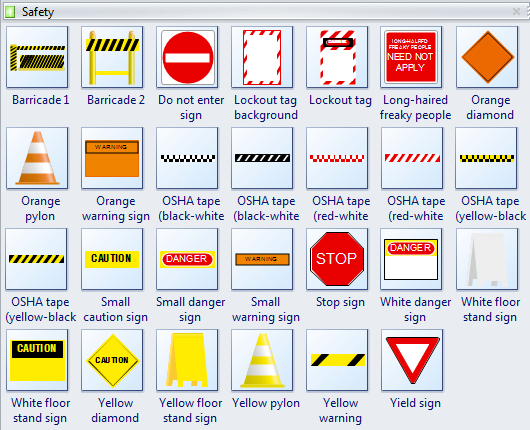 The following picture shows a screenshot of the safety symbol library in Edraw. It has a comprehensive collection of vector P&ID safety shapes. 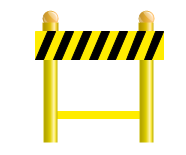 You will find barricade, lockout tag, traffic pylon, warning sign, OSHA tape, caution sign, yield sign, floor stand sign, etc. Barricade is any object or structure that creates a barrier or obstacle to control, block passage or force the flow of traffic in the desired direction. OSHA tape is brightly colored tape used to warn or catch the attention of passersby of an area or situation containing a possible hazard. 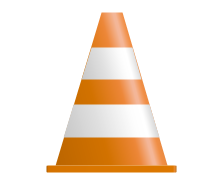 Pylon is a cone-shaped marker that is placed on roads or footpaths to temporarily redirect traffic.